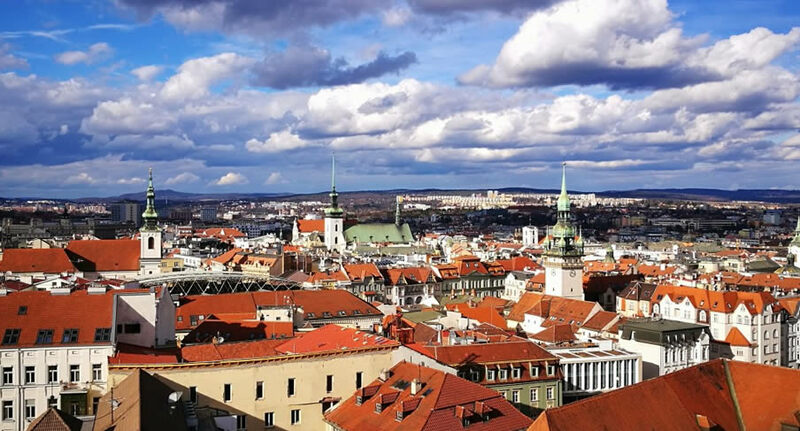 The best way to explore one of the beautiful cities in Eastern Europe in Czech Republic is by car, and NU Car Rentals Airport Rent A Car Agency has great deals on car rental in Brno, Czech Republic. NÜ Car Rentals also has a car hire location in Ostrava, Czech Republic. The charms of the Czech Republic's second-largest city may not be immediate, but spend a few days in this Moravian town and Brno's vibrant, authentic Czech ambiance will win you over. It's a fine way to experience Czech life without the teeming herds of tourists that visit Prague. Art Nouveau, Empire and Neoclassical buildings stand in the bar- and restaurant-packed old city center. Leafy parks abound. Be sure to get a photo with a local landmark, the suspiciously crocodilian Brno Dragon statue. Don't miss your chance to enjoy historic Brno. NÜ Car Rentals has rates, exclusive discounts, and the cheapest deals to fit any budget. Get great deals on European car rentals with NÜ Car Rentals Company. Book your NÜ Car Rental in Brno today!